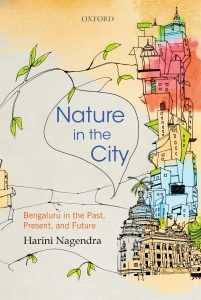 “Nature in the City” describes changes in nature in the landscape of Bengaluru using a deep historical dive from the 6th century CE to now, looking at trends in the way people perceive nature, charting a trend towards simplification of biodiversity and ecosystem services over time, and looking at pockets of resilience where multifunctional nature still thrives in the midst of urban chaos. Available now in the UK and on September 7 in the United States. 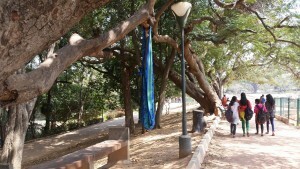 This entry was posted in publications and tagged Bengaluru, book, harini nagendra, historical study, india, nature, urban ecology on August 8, 2016 by Mark. This entry was posted in blog and tagged Bhagwati Joshi, climate change, india, mountainous regions, Prakash Tiwari, ugec viewpoints, urbanization on March 29, 2016 by Mark. Patricia Romero-Lankao and Daniel Gnatz | Do cities have the institutional capacity to address climate change? Andres Luque-Ayala | Urbanization and global environmental change: A matter of politics? Tracey Holloway | What’s next for air quality in the United States? A huge thank you to our generous authors and dedicated readers! This entry was posted in blog and tagged 2015, air pollution, air quality, Alexander Aylett, Alisa Zomer, andrea ricci, Andres Luque-Ayala, beekeeping, chiara certoma, climate change, crowdsourcing, Dana Boyer, Daniel Gnatz, Eleanor Stokes, Emma Arnold, Federico Caprotti, francesco rizzi, harini nagendra, india, institutional capacity, Joshua Sperling, Karen O'Brien, olivia bina, Patricia Romero Lankao, political ecology, scenarios, smart cities, Stefanie Brodie, sustainability, top ten, Tracey Holloway, ugec viewpoints, urban art, urbanism, urbanization on January 12, 2016 by Mark. On a path of accelerated urbanization, India is going through substantial changes in its land cover and land use. In 1950, shortly after Indian independence, only 17% of the country’s population lived in cities. Today, India’s urban population stands at 33%. India contains three of the world’s ten largest cities, Delhi, Mumbai, and Kolkata; as well as three of the world’s ten fastest growing cities, Ghaziabad, Surat, and Faridabad. In the past two decades, the area covered by Indian cities has expanded by a staggering 250%, covering an additional 5000 square kilometers of India’s surface with concrete, asphalt and glass (Nagendra et al., 2013). 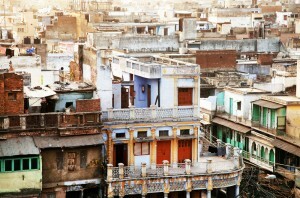 Projections indicate that more than 50% of India’s people will be living in cities by 2050 (United Nations, 2014). 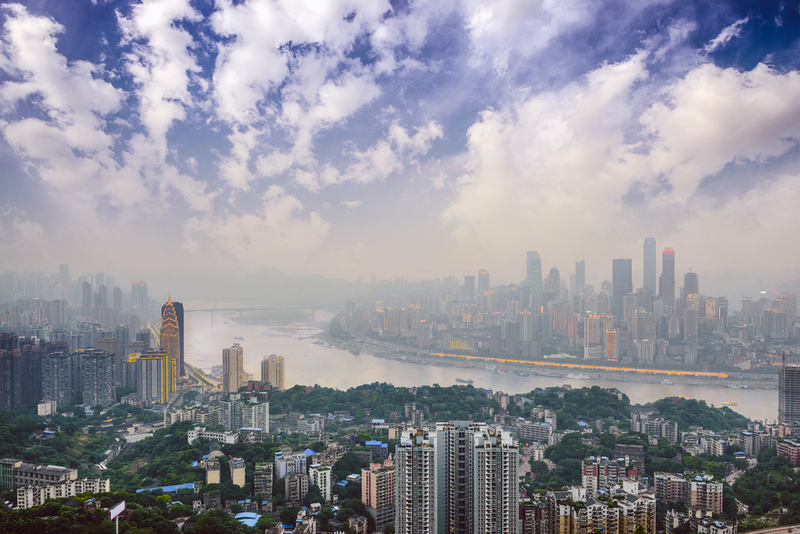 This massive urbanization will pose large scale challenges for urban resilience and sustainability, especially for the poorest and most vulnerable: the urban poor, migrant workers, traditional village residents. 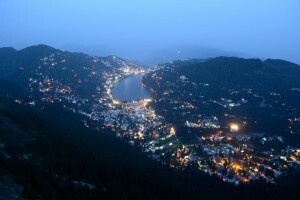 This entry was posted in blog and tagged harini nagendra, india, resilience, smart cities, ugec viewpoints, urban ecosystems on July 16, 2015 by Mark. Left to right: United Nations Sustainable Development Goal 11; Delhi train (Joshua Sperling); Atlanta skyline (Stefanie Brodie). Our second article this week was written by Dana Boyer (University of Minnesota), Stefanie Brodie (Georgia Tech), Eleanor Stokes (Yale), Joshua Sperling (NCAR), and Alisa Zomer (Yale). To determine universal indicators is no simple task. Tensions often flare in negotiations, as some nations point to their common but differentiated responsibilities while a lack of consensus prevails on definitions and performance metrics for urban sustainability (Hiremath et al., 2013, Lynch et al., 2013, Shen et al., 2011). Efforts to devise a core set of indicators, including the Bangalore Outcome and Sustainable Development Solutions Network (SDSN), have examined a small set of ‘universal’ indicators but have yet to address how universality applies to specific urban areas. The United Nations Statistical Commission recently released a review and ranking of the feasibility, suitability, and relevance of proposed SDG indicators. The UN-Stats analysis, however, reflects the perspectives of national statistics offices, which are often ill-suited to see the needs and understand the scale of the city. This entry was posted in blog and tagged climate change, india, urban sdg, usa on June 18, 2015 by Mark.